Now you're in a whole new world! 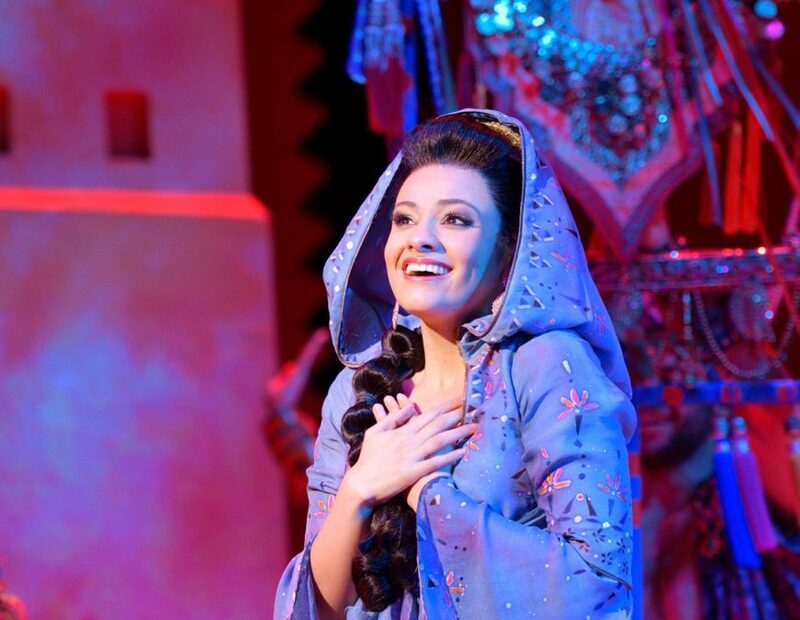 Broadway Balances America, the special five-part series airing on The Balancing Act on Lifetime Television, premiered its fourth season on September 11 with a special look at the tour of Disney's Aladdin. Correspondent Amber Milt chats with star Isabelle McCalla, who's making her national tour debut as Princess Jasmine in the hit musical. Plus, brother and sister acting duo Mathew and Lissa deGuzman teach Milt an iconic tap routine. Click play!